Millions of Hindus are expected today to publicly demand that the Indian federal government begin constructing a temple on the ruins of a 16th century mosque in the northern city of Aydohya. Since the 1990s, India’s ruling Bharatiya Janata Party (BJP) has vowed to construct a grand Ram temple in Ayodhya—the birthplace of the Hindu deity Rama. However, despite being in power since 2014, the Modi-led government has not delivered on this promise due to fears that the controversial move would lead to unrest among northern Indian Muslims and a significant inflammation of tensions with Pakistan. 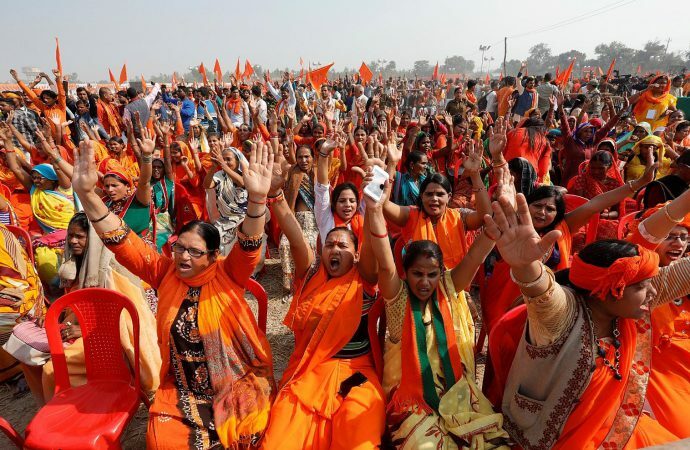 A number of incidents have intensified Hindu nationalist sentiments ahead of India’s general elections, which will begin on April 11 and end on May 19. Last month, India successfully tested its first anti-satellite missile. The Indian Air Force also conducted airstrikes against a suspected terrorist camp on Pakistani soil; Pakistan responded by shooting down an Indian jet. 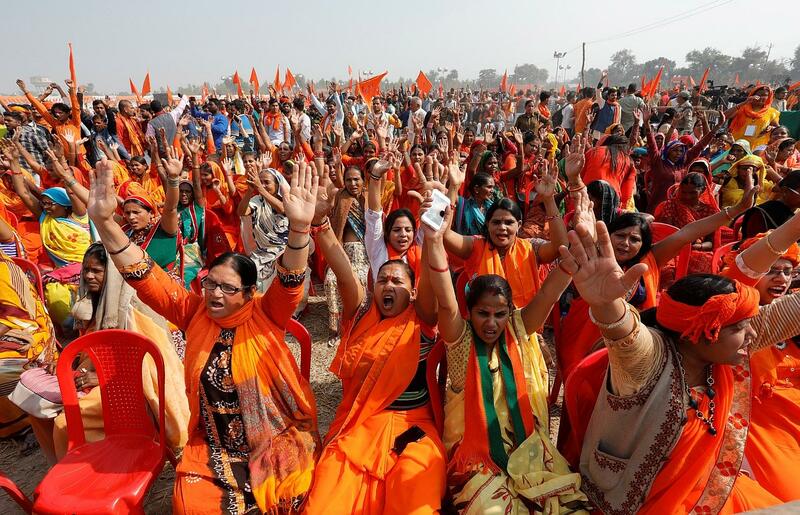 Rising Hindu nationalism could drive a high turnout to today’s protests and risks sparking further anti-Muslim backlash. The BJP’s increasingly Hindu nationalist stance is driven by losses in a number of state elections in recent years. The BJP has been moving towards Hindu nationalism in an effort to revive the groundswell of support it had back in 2014.